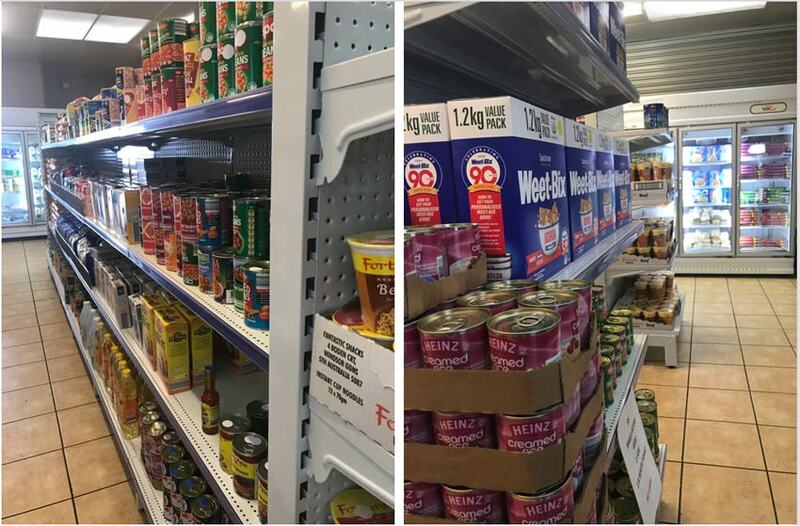 Food insecurity exists whenever the availability to acquire nutritionally adequate safe food is limited or uncertain in a socially acceptable way. 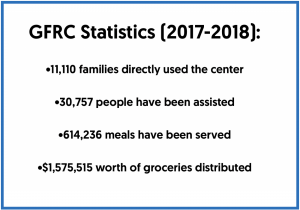 There are three components that make up food insecurity and this includes; the inadequate access to food, inadequate supply of food and inappropriate use of food. 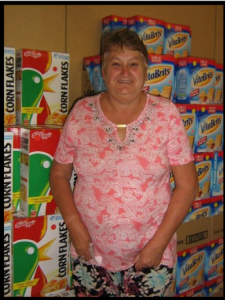 Cheryl is a 63-year old lady, who first visited the Geelong Food Relief Centre in 2010 when she was no longer able to work due to health reasons. 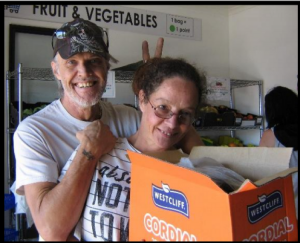 Cheryl currently helps out at a local op-shop, and she feels that she does not have to worry about food when there are bills to be paid, thanks to the GFRC. 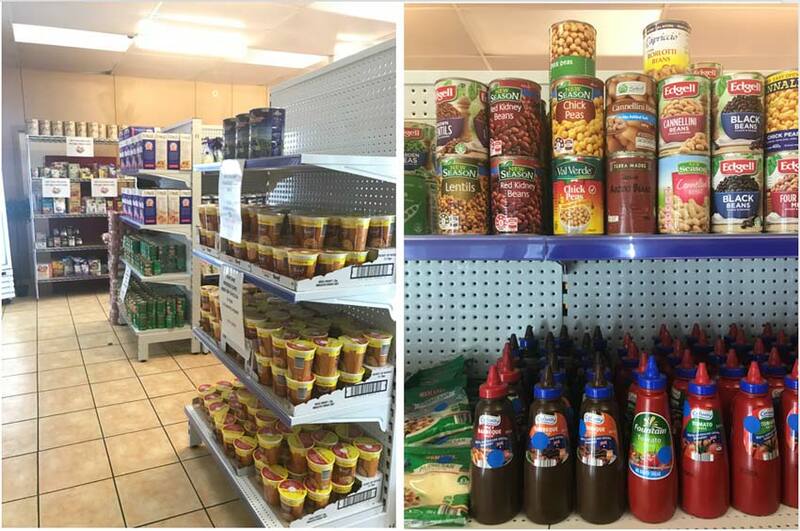 Cheryl thinks that that there is a a ‘very good’ range of products available at the Geelong Food Relief Centre that can cater for the needs of everyone in a family. 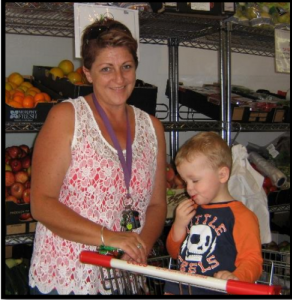 Simone is a 45 year old lady, who lives with her two sons aged 2 and 9. 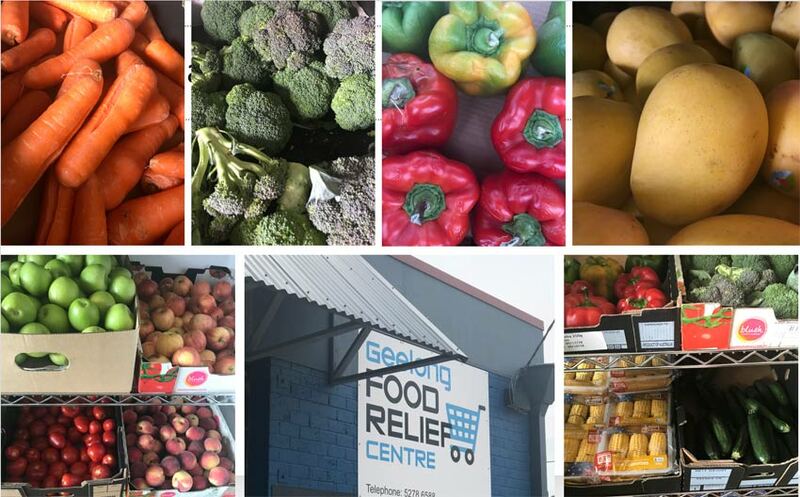 She has been visiting the Geelong Food Relief Centre for a number of years now, and said that was she ‘struggling’ to provide food for her family until then. 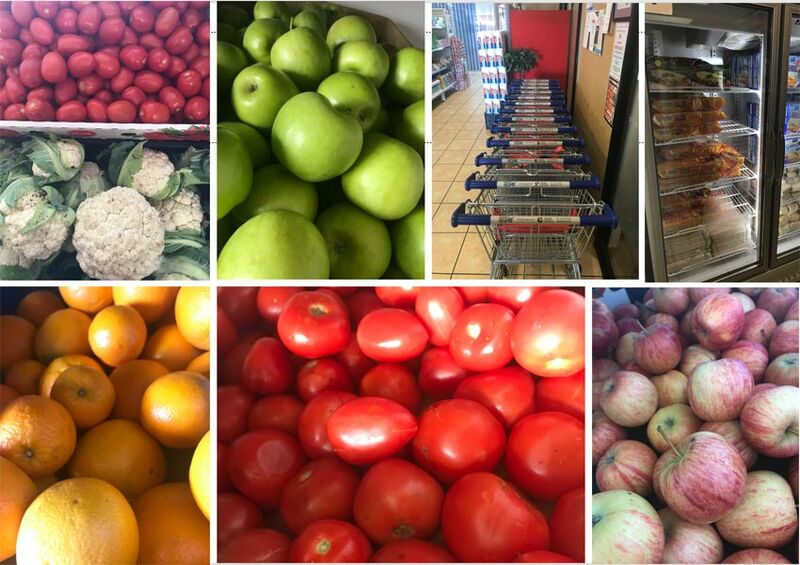 Simone feels that the centre provides her with a sense of relief and thus enable her to take care of her boys. 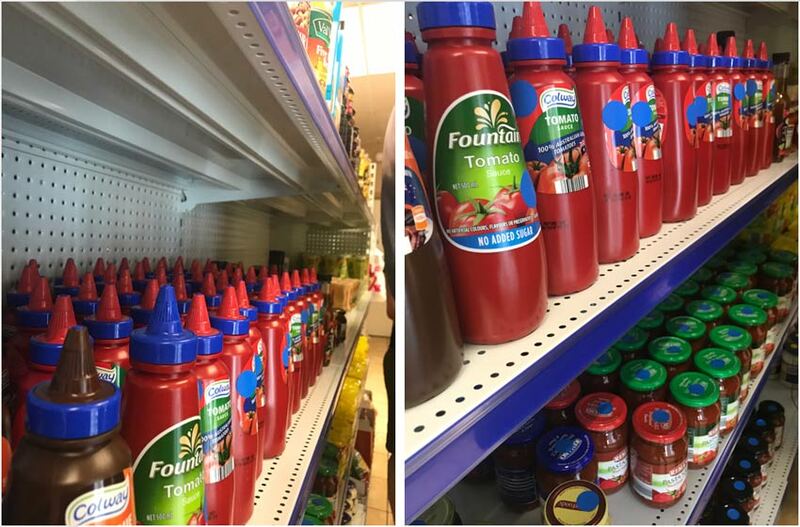 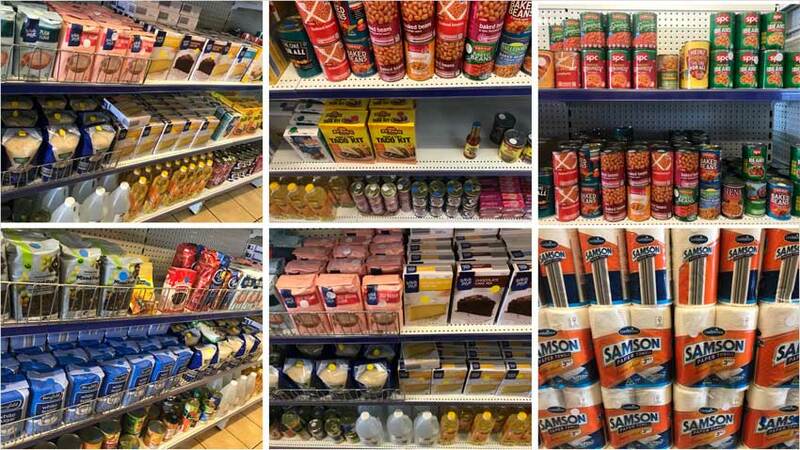 Furthermore, she also finds that the range of products are good, and the signs and layout of the North Geelong mini mart very useful.